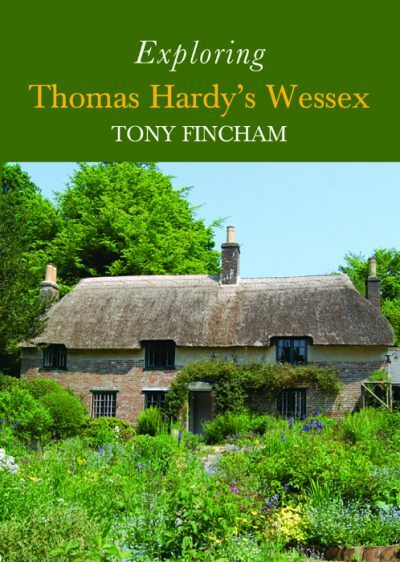 Dr Tony Fincham, a vice-president and former chairman of the Thomas Hardy Society, has been exploring Hardy’s Wessex for forty years, during which time he has led many walks through Hardy Country and has lectured widely on Hardy’s landscape. His previous publications include Hardy’s Landscape Revisited (Hardy’s Wessex in the Twenty-First Century) and Hardy the Physician, a medical interpretation of Hardy’s life and works. Tony works as a GP in rural West Kent, where he lives with his partner Mary and Dalmatians, Eddie and Lizzie.